This is the story of how our mentally ill daughter, Ruth, was allowed to decline and die with the consent through indifference of the health professionals in Plymouth who were supposed to be in charge of her well-being and safety. 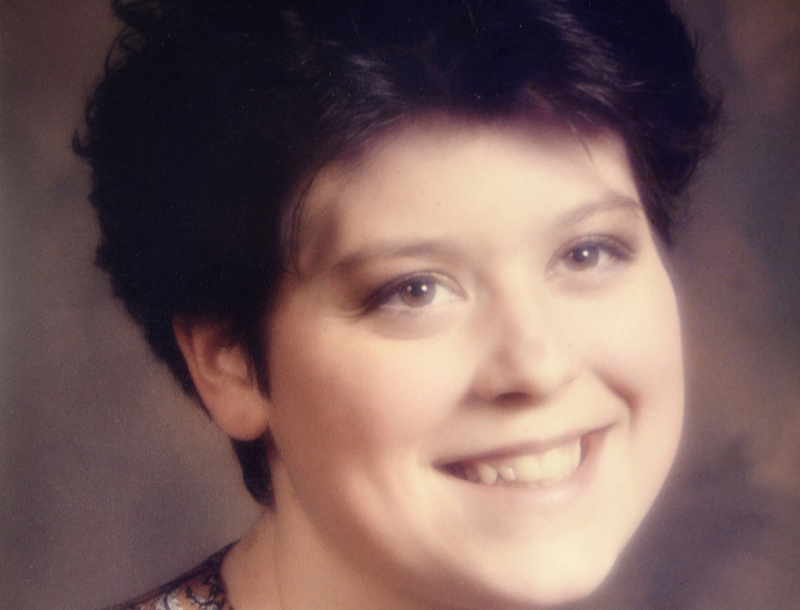 Ruth was diagnosed as schizophrenic in 1996. She died in September 2012, aged 40, isolated, self-neglected and malnourished. We believe she starved to death, which is suggested in the pathologist’s report. We also believe she intended to starve herself to death. As part of her condition, Ruth cut herself off from us and all her loved ones. And the health professionals did not share information about Ruth. Ruth’s Story is a catalogue of failings in her care over several years, despite warnings that Ruth needed more help than she was getting. When she died, she had been living in a flat without hot water or heating for over four years. Which we never knew about. But this is more than just Ruth’s story. It’s also a story of the appalling way that we, as bereaved relatives, were treated in our search for answers; of the organisational DNA within parts of the NHS that prevents them from admitting they have made mistakes; and of how we were failed by the Coroner’s Inquest into Ruth’s death because it was held before all the facts came out and because his narrative did not reflect the facts that we knew even then. More than five years after Ruth died, we finally have the truth about the circumstances that led to her death, with the publication in November 2017 of a Safeguarding Adult Review, which we instigated with a formal complaint. It follows a number of other inquiries, also carried out after our complaints. Throughout, the health provider and the nursing organisation, the Nursing and Midwifery Council, have done all they could to thwart our search for the truth, with deliberate delaying tactics and with dishonesty. In Ruth’s Story, we name the senior managers we believe were involved in the decision-making when Ruth’s level of care was reduced, and who were later involved in the investigation into the circumstances of her death – without declaring their previous involvement in the circumstances. Why are we doing this? 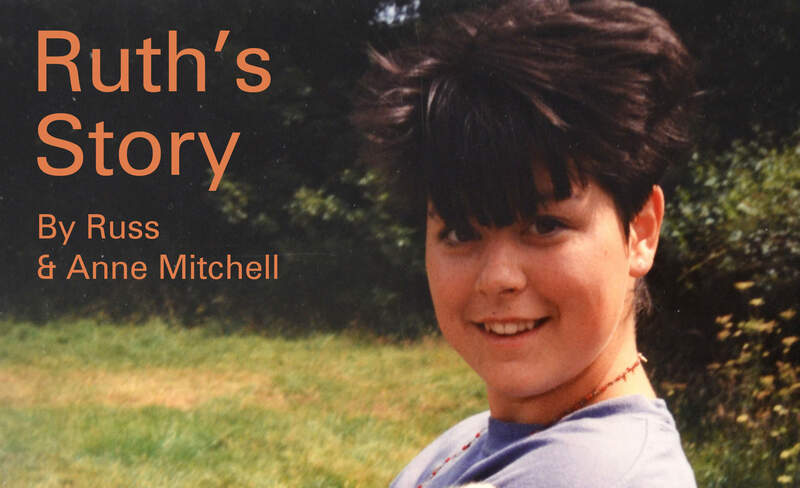 Because we want Ruth’s Story – and ours, as bereaved relatives battling for the truth – to be out there. But we’re also doing it because we know we’re not alone and Ruth’s is not the only story to be told. By telling her story, we hope it might, just might, go some way towards getting better health care for patients with mental illness. Our other hope is for honesty and transparency in the health service and a sea change in the way bereaved loved ones are treated. Even now, however, we’re uncovering new information and reports not shared by health managers during the inquiries. And so it goes on. We believe there is a case for corporate manslaughter and have asked Devon and Cornwall Police to investigate the circumstances of Ruth’s death. We have also asked for a second inquest to be held. And we’ve written to our local MP to highlight what bereaved relatives must endure to get the truth when something goes wrong with the care of a loved one, ultimately leading to their death. We hope you are able to take the time to read Ruth’s Story, which includes details of the critical and damning reports into Ruth’s care. The story is linked from the photo below. We have also added links to documents and news reports.